Did you think there was such a thing a low-carb spaghetti? 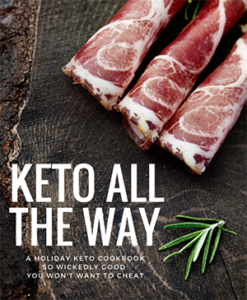 As a fat Italian, I knew there was a way to combine my love for keto with my love for pasta and its delicious garlicky dressings. To start, every keto-er should own a cast iron pan, and this keto pasta recipe is just one delicious reason why. This recipe was originally dubbed “Squash Pappardelle” by Tim Ferriss in his 4-Hour Chef book, which is a book I highly recommend for everyone and anyone on a keto or paleo diet. If you’ve been craving pasta, like I do every once in a while (I used to crave it every day!) this recipe will help you out. Instead of pasta, you’re eating shaved yellow (summer) squash, which is then sauteed in a cast iron pan, and tossed with delicious garlic, herbs, and lemon juice. 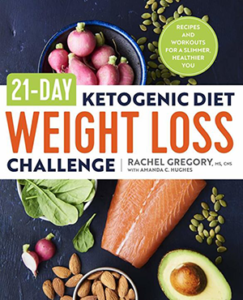 It’s one of my favorite new keto recipes, and the lemon juice is key! 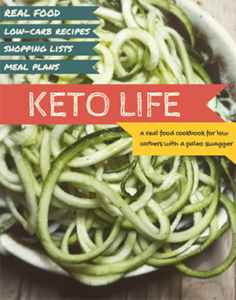 I’ve altered it from Tim’s original recipe to fit my taste and to be more keto-friendly, so here’s the altered keto pasta recipe, this is for two servings but could be combined as one big serving. It’d taste amazing paired with lemon-pepper chicken! 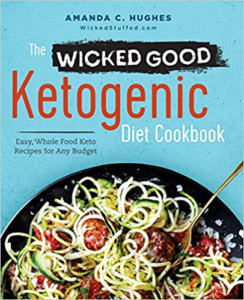 I hope you enjoy, this is one of my new favorite recipes, and the fact that there’s a way to make some sort of keto pasta without buying those awful mushroom noodles makes me really happy. Chop the ends off the three summer squash, and use a vegetable peeler to peel long, full strips from the beginning to end of each squash. Keep rotating the squash until you’ve worked your way down to where you can start seeing seeds and then stop – this is usually about three rotations. Toss the squash strips in a bowl with a few shakes of lemon pepper seasoning. Add olive oil to your cast iron pan and put it on medium-high heat for a few minutes until it shimmers. If you don’t have cast iron, use a regular frying pan. 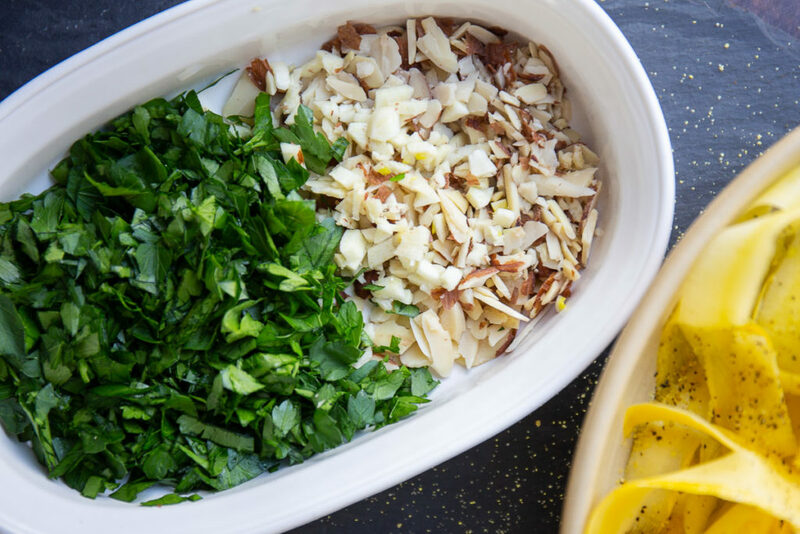 While the cast iron pan is heating, chop garlic, parsley, and almonds on the same cutting board and put them in a bowl. Toss the squash into the cast iron skillet for about two minutes until they are al dente. Turn off the heat and toss in the garlic, parsley, almond, and salt. Toss in the pan. Squeeze the half lemon over the keto pasta dish, careful not to drop in any seedlings. Taste and salt as necessary, and serve hot! If you’ve been craving pasta, like I do every once in a while (I used to crave it every day!) this recipe will help you out. Another keto pasta dish I love is my Lemon Cream Chicken Over Squash Ribbon Pasta. Try it out and let me know what you think. Thanks! This is a great step-by-step set of instructions. I made this earlier today and wanted to show a friend of mine, so it was very useful to find this. Awesome, hope you loved it! Hi just stumbled on this recipe and when I analyzed it, it says 490 calories and 13g net carbs. Any suggestions? Hi Em, you might have calculated the whole squash, we’re just using the skin, so about 80% of the squash doesn’t go into the dish. hi i was wondering could you substitute yellow squash for courgettes?